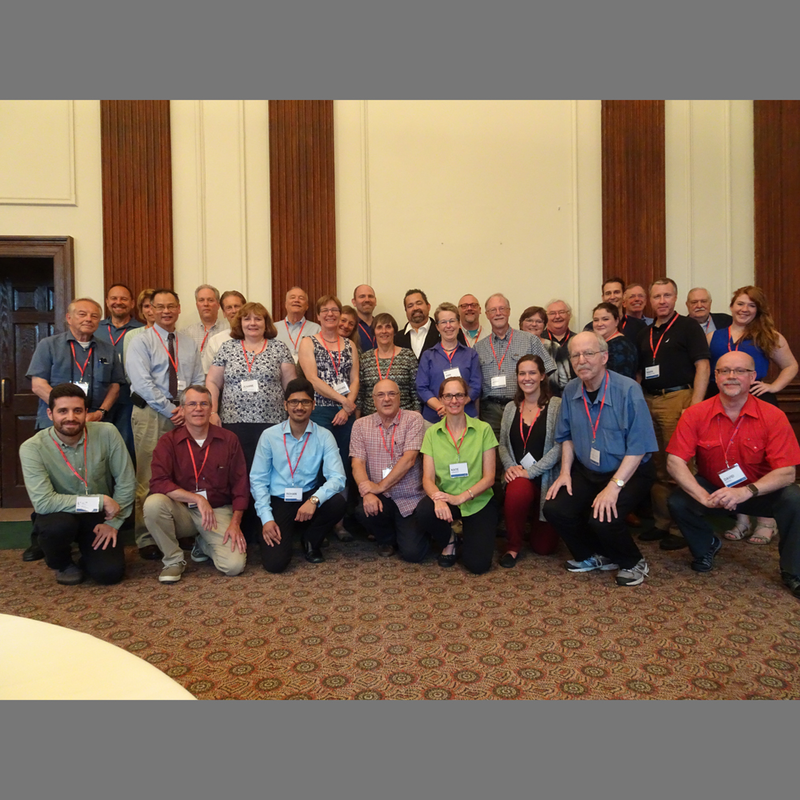 The 2017 Annual Meeting was held on July 31 - Aug 2 in Troy NY. The technical sessions were held jointly with CORM. The technical sessions were on site at the Rensselaer Polytechnic Institute. As a part of the Annual Meeting, the Godlove Award was presented to Dr Ellen C Carter, and the Nickerson Service Award was presented to Mr John Conant. CORM and ISCC meeting attendees after the Grum Lecture and Banquet Tuesday evening.